If you are new to the crypto space then you must be overwhelmed by the sheer volume of terminology. For the uninitiated, terms like “cryptocurrency”, “tokens”, “securities”, “utility tokens” etc. must get extremely overwhelming. In this guide, we are going to tackle all those terms and make life much simpler for you. We are especially going to put the last terms, i.e. 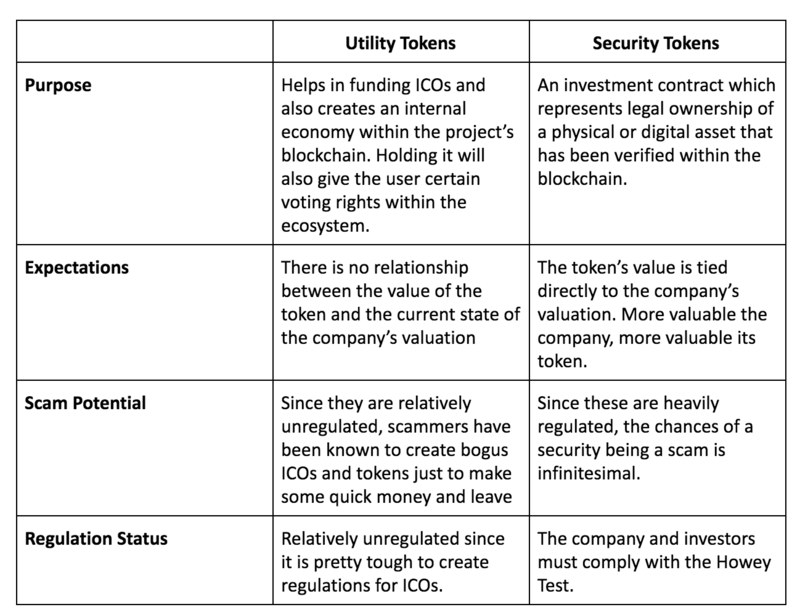 security tokens and utility tokens under the microscope, to help you clearly understand the differences between the two. After all, utility tokens and tokenized securities are million dollar concepts that are funding startups around the world. So, let’s begin with some basics. A cryptocurrency coin, like BTC, Ether etc. can be is independent of a platform. They can be used as a form of currency outside their native environment. Basically, these are the “cryptocurrencies” that we are all familiar with. A token represents a security or utility that a company has and they usually give it away to their investors during a public sale called ICO (Initial Coin Offering), in the case of utility tokens, and STO (Security Token Offerings), in the case of security tokens. 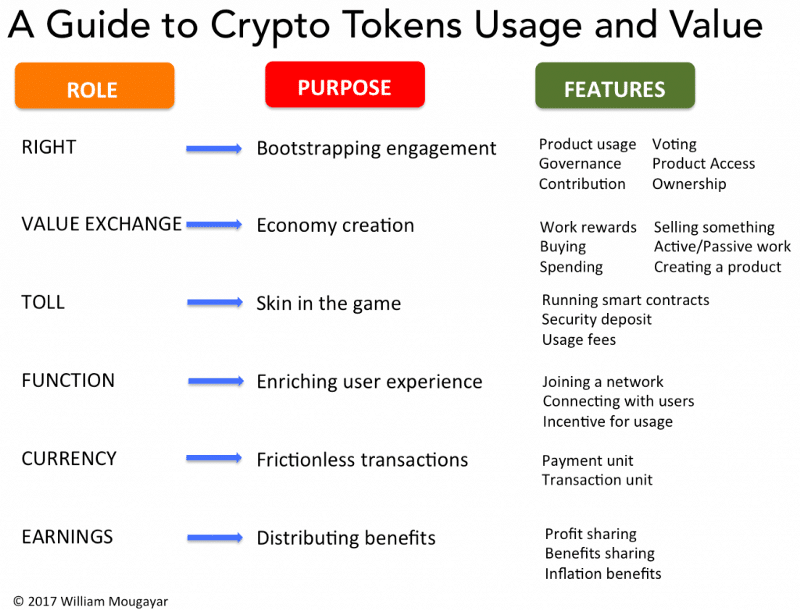 In order to become more valuable, a token must fulfill more than one of these properties. In fact, more properties that a token can have, higher its valuation. To keep a long story short, two Florida-based corporate defendants offered real estate contracts for tracts of land with citrus groves. The defendants offered buyers the option of leasing any purchased land back to the defendants, who would then tend to the land, and harvest, pool, and market the citrus. As most of the buyers were not farmers and did not have agricultural expertise, they were happy to lease the land back to the defendants. According to the SEC, the defendants broke the law by not filing a securities registration statement. Upon investigating the defendant’s leaseback and finding that it was indeed security, the Supreme Court made a true landmark decision. 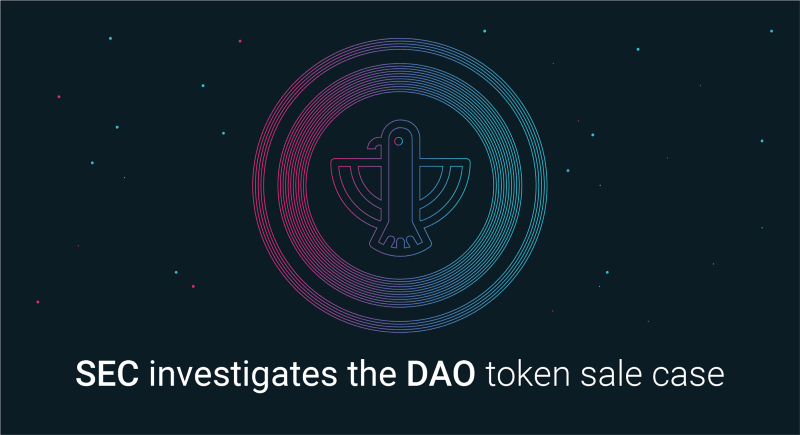 They developed a test which will be used to determine whether a certain transaction is an investment contract or not. If it is, then it will be subject to the securities registration requirement. Plus, there is another important thing to consider while determining securities. The profits that come from the investment, is it in the investor’s control or is it completely out of it? If it is not in the investor’s control, then the asset is declared a security. So, how is this relevant for ICO and tokens? If the token meets all the three aforementioned criteria, then it is regarded as security. Over $50 million worth of ether was siphoned away. Ok, so till now we know what tokens are and what the Howey Test is. 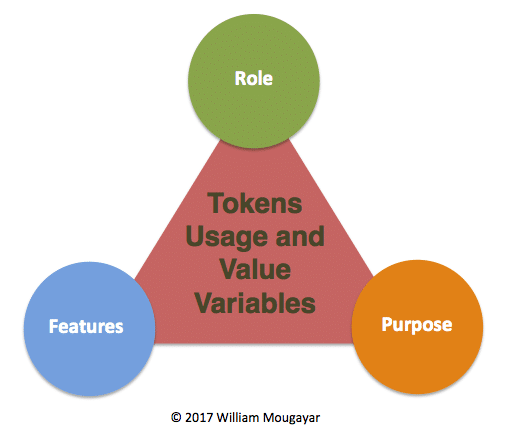 So, now let’s get into the two major classifications of tokens. Since there is an upper cap on the maximum token availability, the value of the tokens may go up because of the supply-demand equation. 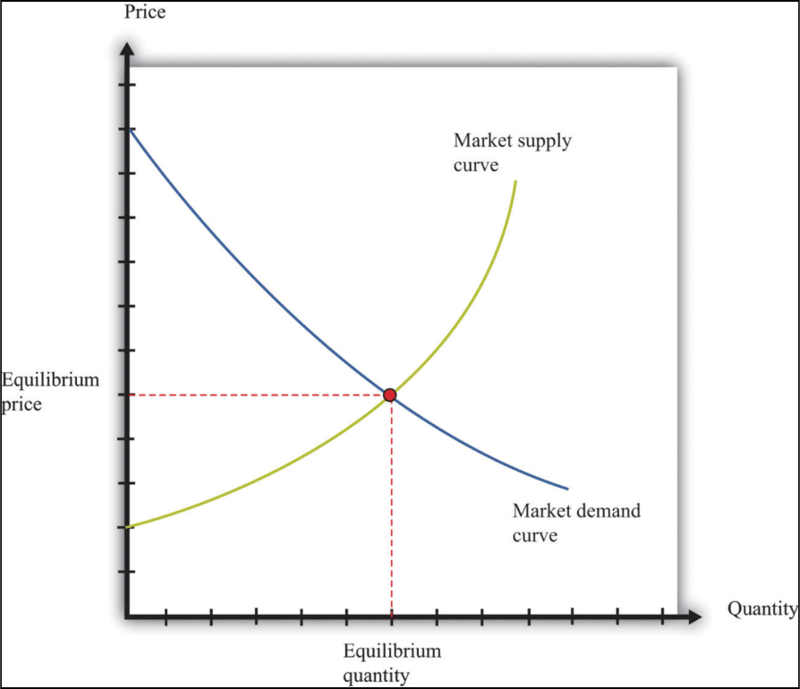 Supply-demand is pretty easy to understand. The idea is that more the demand for an asset, lesser will be its supply and that is going to shoot up its price. The sweet spot where both the curves intersect is the equilibrium. Utility tokens are hand down the most popular form of tokens out there, mainly because of 2017’s ICO boom. Companies have used these utility tokens to raise millions of dollars in funding. However, that’s just one of the roles that they fulfill. They can give the holders to take advantage of a network by voting in it. Think of any blockchain that has a proof of stake model. Once you have locked up a stake in the network, you have the power to vote on the network’s overall well-being. The most popular example of utility token is the ERC20 Ethereum standard. To know more about the ERC20 standard, read our guide here. The ERC20 standard has been used by companies to build tokens for their DApps and launch their ICOs. A crypto token that passes the Howey Test is deemed a security token. These usually derive their value from an external, tradable asset. Because the tokens are deemed as security, they are subject to federal securities and regulations. In simpler terms, a token is classified as security when there is an expectation of profit from the effort of others. If the ICO doesn’t follow certain regulations, then they could be subject to penalties. However, if all the regulations are properly met, then these tokens have immensely powerful use-cases. 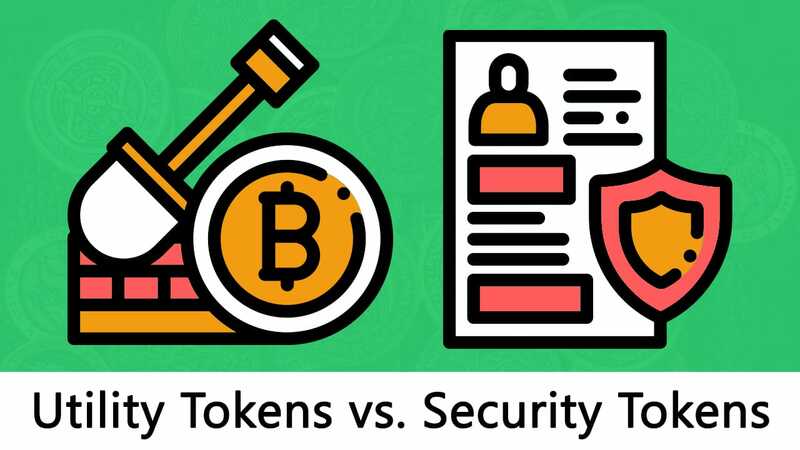 We hope that this article has helped you understand the differences between utility tokens and security tokens. While one helps in incentivizing the holders to act in a certain way, the other is a contract that represents legal ownership of an asset. Did we miss out on some important points? Let us know in the comment section below.